Take the Reins; Chasing Blue; Behind the Bit; Triple Fault; Best Enemies; Little White Lies; Rival Revenge; Home Sweet Drama; City Secrets; Elite Ambition; Scandals, Rumors, Lies; Unfriendly Competition; Chosen; Initiation; Popular; Comeback; etc. Welcome to the Canterwood Crest! 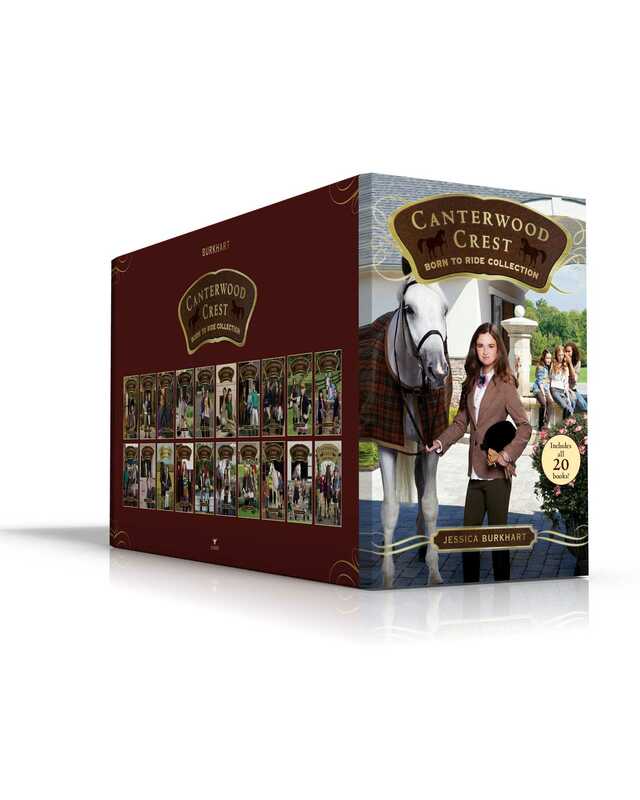 All twenty titles in the popular Canterwood Crest series are now available in this collectible boxed set! When Sasha Silver and her horse, Charm, arrive at the elite Canterwood Crest Academy, she has no idea what awaits her behind the wrought-iron gates of the campus. She finds herself dealing with new friends, lots of drama, and tough competition both in and out of the arena. This collectible boxed set includes: Take the Reins; Chasing Blue; Behind the Bit; Triple Fault; Best Enemies; Little White Lies; Rival Revenge; Home Sweet Drama; City Secrets; Elite Ambition; Scandals, Rumors, Lies; Unfriendly Competition; Chosen; Initiation; Popular; Comeback; Masquerade; Jealousy; Famous; and Home for Christmas. Jessica Burkhart (a.k.a. Jessica Ashley) is the author of the Unicorn Magic and Canterwood Crest series, which you can learn more about at CanterwoodCrest.com. 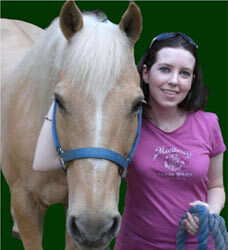 She is a former equestrian who writes from her apartment in Tennessee. (It’s not the size of Crystal Castle, but Jess tries to decorate like a princess!) Jess’s aura would be hot pink and she loves glittery things. If she had a unicorn, it would be named Sparkle. Visit Jess at JessicaBurkhart.com.